That is a questions that is asked countless times. whether the tan removal is to re-apply a new layer of fake tan, you have had a fake tan disaster at your local spray booth or a self tan mishap and your are looking for the best way to remove the tan at home. Your questions are now answered, how to remove fake tan easily? 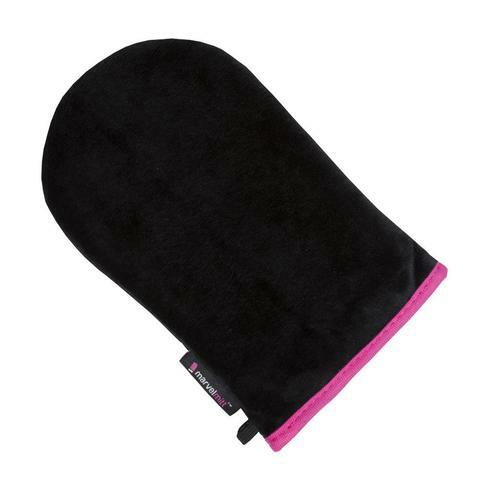 The Tan Eraser exfoliating tan removal mitt is the perfect solution. 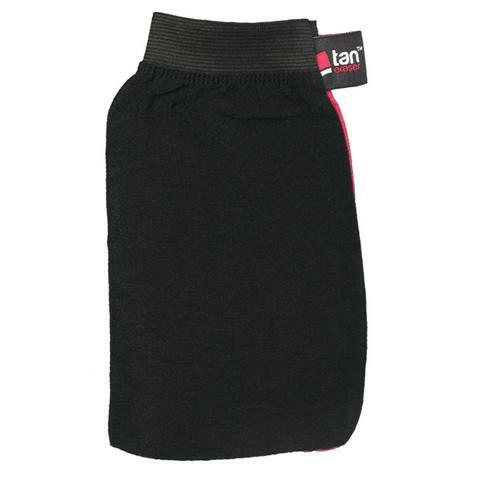 The amazing tan eraser is a soft exfoliating mitt that will leave your skin so beautifully soft and removes old layers and build up of fake tan or spray tan solution. 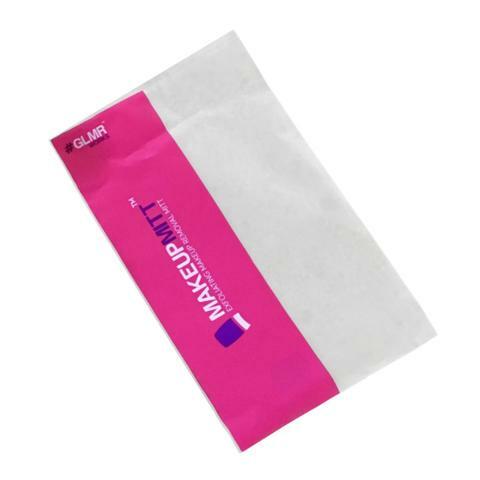 This stay at home fake tan removal mitt ensures that your skin is free from the old tan and leaves your skin the perfect canvas for the next layer of spray tan ensuring the application is smooth and streak free. Use the pink side for light exfoliation and the black side for those more stubborn areas like the elbows, hands and ankles. This tan removal mitt is perfect for tan removal and works with both self tan and professional spray tanning products and eliminates the need for tan removal creams which can be more harsh on the skin and leave barrier for the next tanning application. MakeUp Mitt x 2- MakeUp Removal Offer. Buy 2 ultra soft exfoliating mitts and get at at discounted rate. Perfect for girls looking to move away from wipes.